Deep pink flowers on this Oxalis. See who else is growing Oxalis oregana smalliana (Oregon Oxalis). 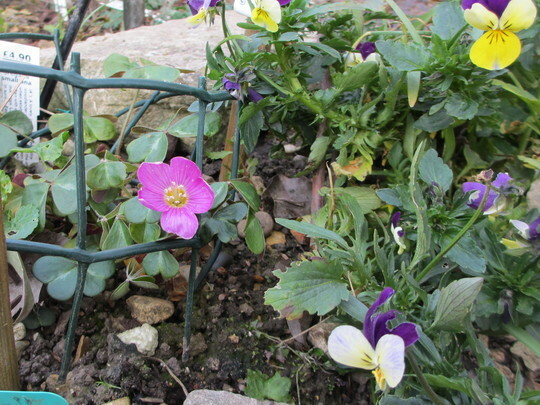 See who else has plants in genus Oxalis.